Step into the shoes of the legendary hero, Indiana Jones, in an all new epic adventure! Set in the year 1939, Indiana Jones and the Staff of Kings follows the rogue archaeologist on an all-new globe-trotting quest. From San Francisco's Chinatown to the lush jungles of Panama, Indy must use his whip, fists and wits to fight through ruthless opposition as he spars with his nemesis, Magnus Völler, in a race for a relic of biblical proportions — the Staff of Moses. 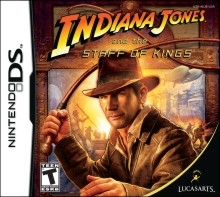 Indiana Jones and the Staff of Kings features completely interactive environments, where players need to call upon their wits and daring to make each spring-loaded environment a weapon in order to dispense of foes in clever and unexpected ways. Also, embark upon thrilling action sequences that remain true to the spirit established in scenes such as Indy's pursuit of the motorcade in Raiders of the Lost Ark, the mine-cart scene in Indiana Jones and the Temple of Doom, and the free-for-all aboard the tank in Indiana Jones and the Last Crusade. Use your highly interactive Hot Set environments and your wits to defeat your enemies. Explore exotic locations around the globe in an all-new story that puts you on an epic quest for the Staff of Moses. Apply your smarts to navigate Indy through challenging terrains with the many maneuvers Indy can do with his whip. 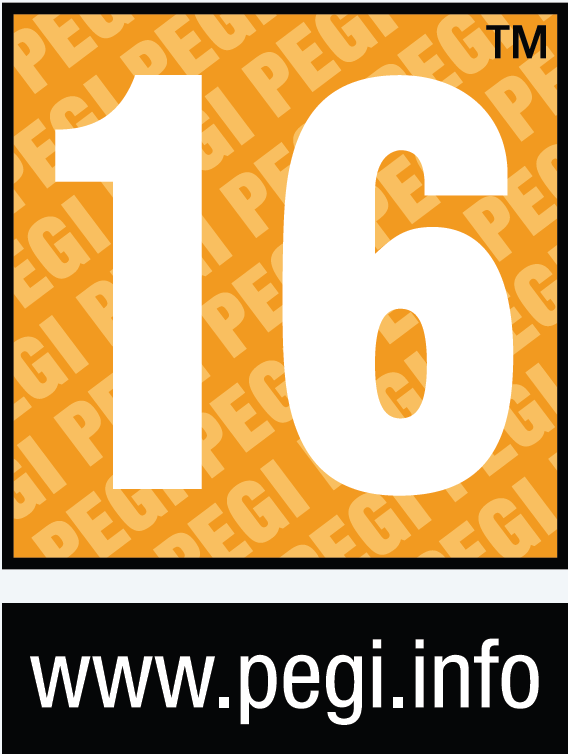 Engage in burst gunplay moments and use careful aim and the environment to take out enemies. Face overwhelming odds and escape signature run-for-your-life moments, like a daring escape from a collapsing temple, by matching fast-paced onscreen gesture prompts. Experience thrilling chases and control vehicles — fly a biplane in a canyon trench, take the reigns of a wild elephant through the streets of Istanbul and navigate a raft down a raging river. 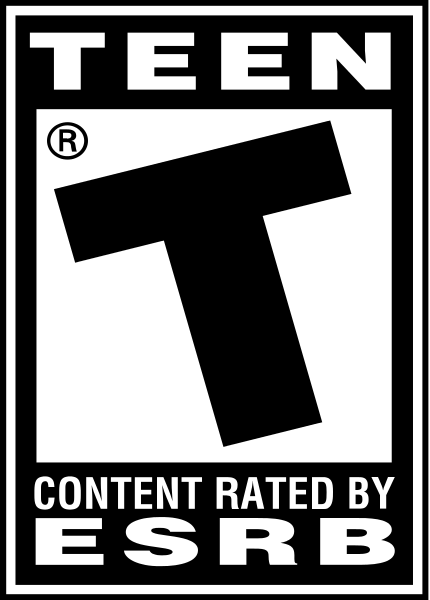 Cooperative gameplay mode allows you and a friend to brave the challenges in a variety of game modes in an entirely new quest with a familiar character never playable before in an Indy game. Unlock four-player versus mode where you and your friends go head-to-head in a real biplane combat or take on three of your friends in a free for all tank battle! Discover more than 20 artifacts and rewarding unlockables throughout the game. For those old-school gamers there is nothing better than unlocking the classic Indiana Jones and the Fate of Atlantis game! 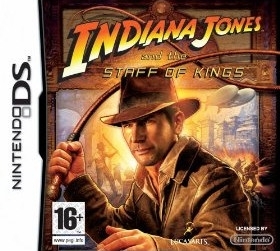 On the Nintendo DS, use the stylus as the whip to swing over pits, brawl with enemies and to explore the world.